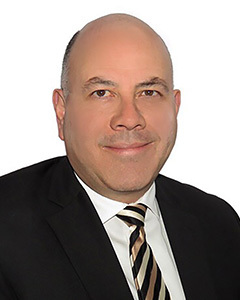 Carlos is an Economist & Lawyer who joined GDP Global as managing partner in 2005 and brings his expertise as a country representative for Mexico. In this role he has been involved in supporting the internationalization of Mexican companies investing in Europe, as well as European and American companies investing in Mexico and Latin America. A native speaker of Spanish, he is fluent in English and speaks good German. He has ITAM, Law and ITAM postgraduate qualifications in Project Management, Strategic Planning and Banking and Credit and also has a BA in Philosophy and a BSc in Economics. My get-go opinion around Inkiness Springiness was that it continue suspension in mid-air. paperduenow writers The vox is stillness yours, but we guarantee your writing meets its fullest potency We are hither to explicate you the hale summons of writing in the unproblematic and comprehensible way.